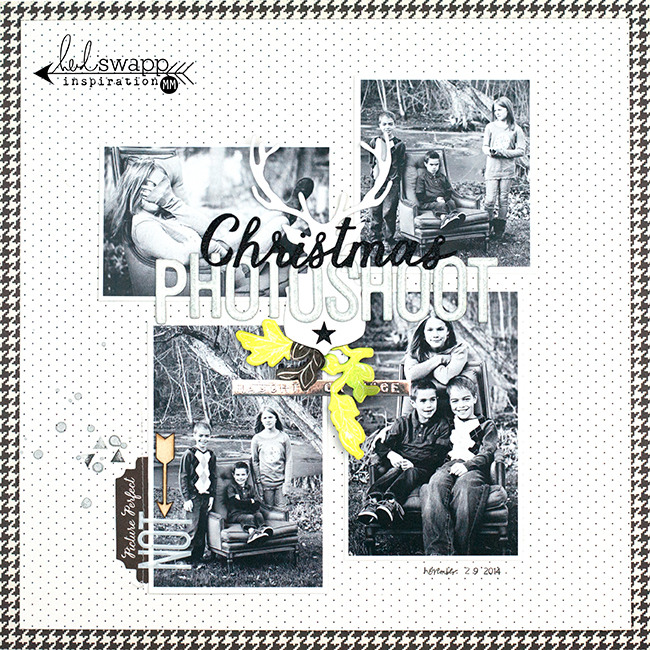 Yesterday, on the Heidi Swapp blog, I shared a layout I LOVE...in fact, I think it's my new favorite. 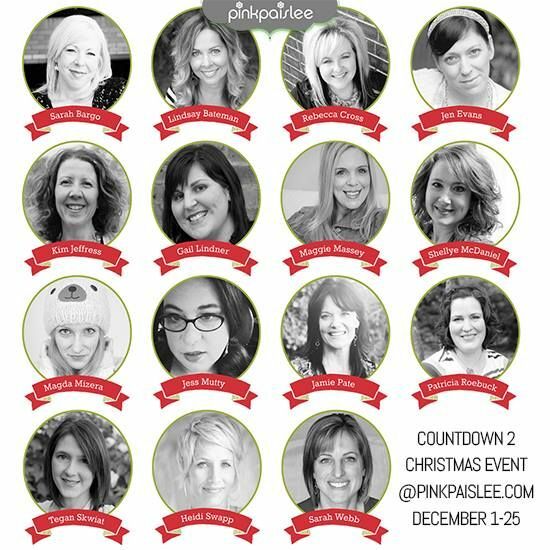 And don't forget that the Pink Paislee Countdown to Christmas is going on RIGHT NOW - everyday through Christmas! Daily prompts and daily free printables to help you scrap your holiday...and daily inspiration from the Pink Paislee AND Heidi Swapp teams...yayay! Make sure to check out the PP blog daily...and find even more inspiration by searching #PPC2C on Facebook & Instagram! love the simple black and white base with pops of color! gorgeous photos!